Happy Valentine Day Couple On Date. 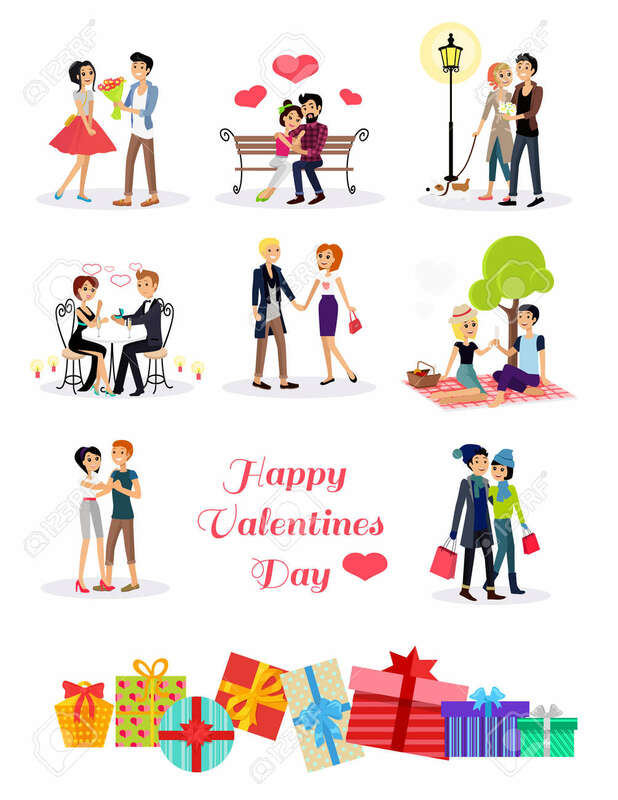 Couple Lover On Valentine Day, Happy Valentine, Couple In Love Young Couple, Shopping Love Happy Couple, Woman Man Restaurant, Holiday Valentine Day Man Give Flower Royalty Free Kliparty, Vektory A Ilustrace. Image 51856982.